It’s tough: you spend time carefully crafting marketing emails only to have the majority of your recipients totally ignore them. And yet…email can generate $44 in revenue for every dollar you spend. What are you doing wrong? Possibly nothing. Consumers are getting, on average, 100 emails a day, so in some cases, it’s simply an issue of email overload. It takes a lot for your email to rise above 99 others to catch your subscriber’s attention. But with a few easy tips and tricks, you can see a higher open and clickthrough rate for your marketing emails. You may see nothing wrong with using a Gmail or Hotmail email address for your business, but look at it from the customer’s perspective: using a free email address can communicate that you don’t take your business seriously enough to invest the tiny amount it may cost to set up a business email address. Using a professional email address associated with your domain name not only looks more businesslike, but it also helps your recipients instantly know who they’re getting emails from. You’re working to brand yourself, and the more professional and consistent you are with your business name and website, the easier it is for people to recognize you. Instead, also include your company name. “Ted at Baker’s Company” helps them connect the dots between your brand (who they want to get emails from) and you as the face of the company. Save 30% on Women’s Jeans. 18 Hours ONLY! $10 Reward! Thanks for Being Loyal. It should be absolutely obvious what the recipient will gain by opening your email…and no bait and switch! Use urgent words to get them to open the email asap, and numbers in the subject line can also up your open rates. Sure, you may want to tell your subscribers about your current sale…and your expansion plans…and share a photo of the company dog. But too many announcements will overwhelm your audience. Instead, keep it simple: one point per email. If you have a promotion going on, that’s one email. You can save the company announcements for a separate email, or share them on social media or your blog. Also, keep your email copy short. People will skim your content and they shouldn’t have to scroll down too far to get to the good stuff. One of the top reasons people unsubscribe from emails is that they get them too frequently. 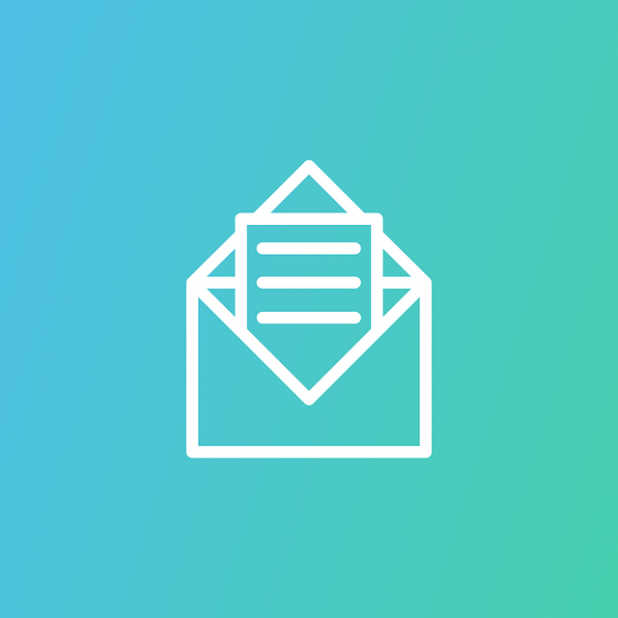 Avoid overwhelming your subscribers by sending too many emails each month. It may take some testing to find what cadence works. A retail brand might see success sending weekly emails, while a B2B company might find that once a month gets best results. Monitor open and unsubscribe rates to figure out how often your audience wants to hear from you. Imitation is the sincerest form of flattery, right? Spend some time sifting through the emails piled up in your own inbox and see which ones resonate with you. What images, layouts, or wording catches your eye? Which subject lines got you to open the emails? Take notes on the things that work for you and try to incorporate a few of these in future campaigns. You can read all the advice online about how to send effective emails, but the truth is: your audience is unique. Your customers will communicate through their actions, and you must listen if you want to improve your email marketing strategy. With each campaign, look at how many people opened your email. A low open rate could indicate that the subject line was uninspiring, you’re sending it at a less effective time of day, or that you’re sending too many emails. Next, look at how many people clicked the link in the email. If you don’t see as many clicks as you’d like, it may be that the offer was less compelling or that the link was hard to find. These are all things that you should modify in your next campaign. But just change one thing per campaign so you know which factor led to an improvement in results. Email marketing can be highly effective, but you have to put in the effort to ensure that you’re delivering what your customers want right to their inboxes.